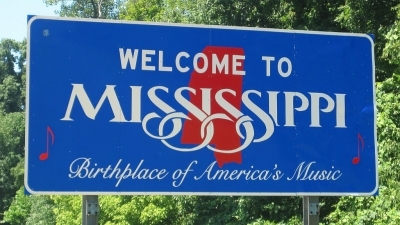 Click the link below or textONEAMERICA to 30644 to join us. 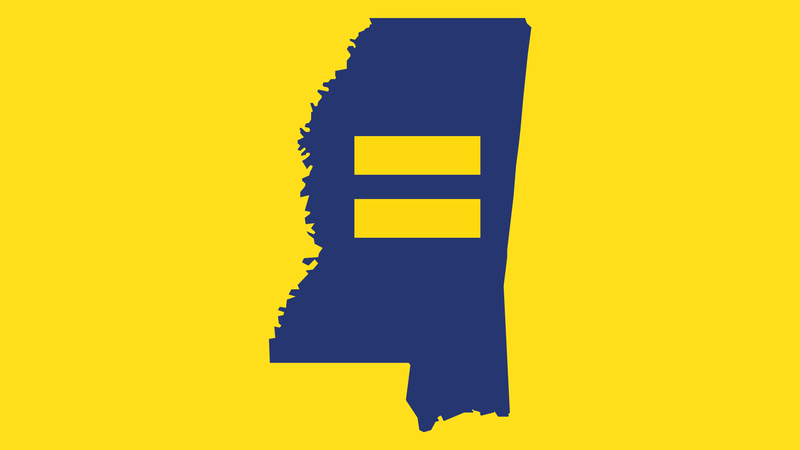 Find out more about what HRC is doing to promote LGBTQ equality and inclusion in Mississippi. 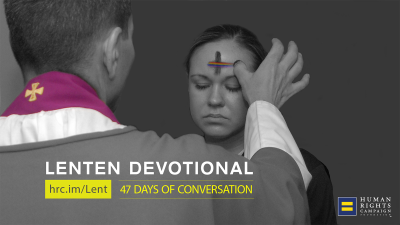 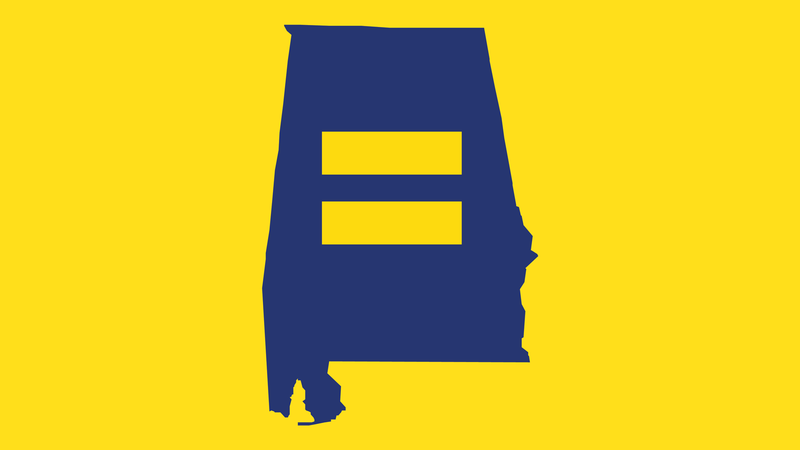 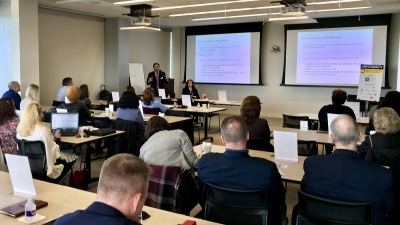 Find out more about what HRC is doing to promote LGBTQ equality and inclusion in Alabama. 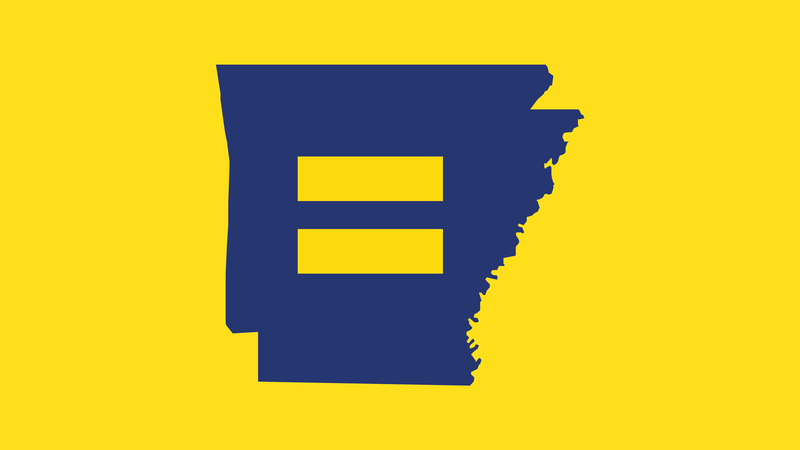 Find out more about what HRC is doing to promote LGBTQ equality and inclusion in Arkansas.